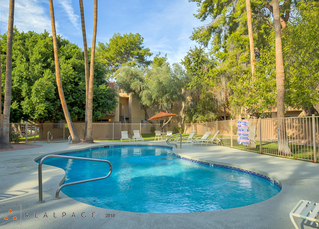 Unit availability is filling up fast for the new year. Search below for the perfect place to call home. Camino Tomas has a lot to offer! See for yourself! With close proximity to the city and the sights, Camino Tomas is the perfect place to be. Get out and see all the sites of our beautiful city. See what's happening at Camino Tomas. We offer community events and more. See what all the buzz is about. 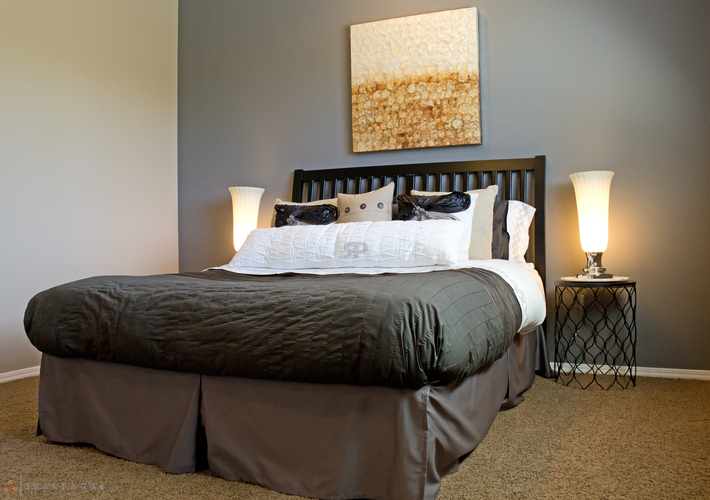 At Camino Tomas, we provide relaxing amenities to complete your picaresque lifestyle. Come relax by our sparkling swimming pool, invite some friends over for a picnic and barbecue or just enjoy the relaxing park like feel of our beautifully manicured grounds. Some of the other amenities that you will enjoy at Camino Tomas are 24 hour emergency maintenance, an on site laundry facility, walking paths throughout the property and more! 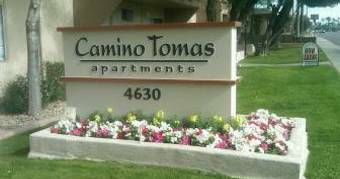 We invite you to tour our photo gallery and stop by our leasing office to experience all that Camino Tomas has to offer! At Camino Tomas, you'll have access to outdoor and social activities as well as retailers and restaurants nearby.